Next Car Culture batch is coming! Judging by the number of collectors who wants them, here and on other sites, I’d have to say... the first batch of the Car Culture series (Japan Historics) was very successful. Even up to now - a lot of collectors are still looking for them. 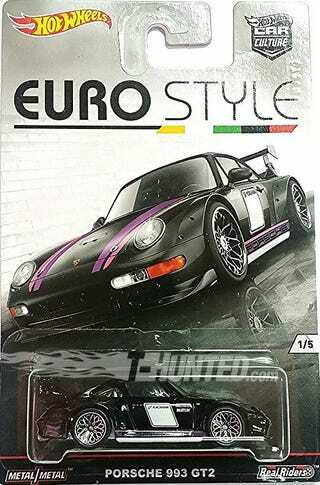 An Urban Outlaw GT3 RS.... Im guessing the card will have Magnus Walker’s signature too? By the looks of it... it’s the same with the cars of the previous batch - there is no headlight or tail light tampos. Except maybe for the Fiat 500.